Your best SELF-DEFENSE is your CONFIDENCE!! and I'm the owner of Bismarck ATA Martial Arts. When I was a child I had ADHD. As you can imagine, I was extremely hyperactive, unable to focus, lacked self-discipline and self-control. I was regularly bullied and harassed as being the "Class Clown". I lacked self-esteem. 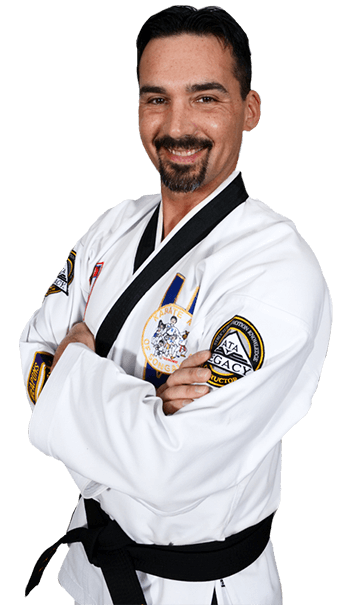 I tried every sport that was available, and only when I started ATA Martial Arts in 1995, did I know what I wanted to do! I joined to learn self-defense, to protect myself from those bullies. Unknown to me at the time was how positive an impact it was going to be on my life! After only a few months I started having more self-esteem and more confidence. I started standing up to those bullies. Since then, I never let someone bully me again. After getting my black belt in 1998, It was my dream to someday own my own school in Bismarck and create an enjoyable environment for students to improve their fitness while building confidence, self-discipline, and self-esteem they can carry into their everyday lives, just like I did. Take advantage of one of our amazing web specials today - join us as we empower ourselves and our community with martial arts! 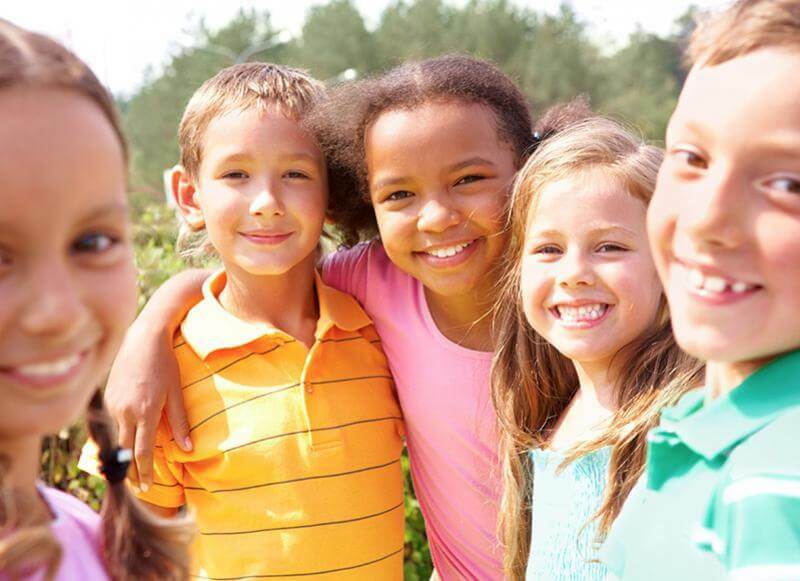 We will teach your child how to defend themselves against bullies, have them listen and show more respect to you and their teachers, make more friends and get better grades in school,and how to become and act like a future leader! Maybe you are just looking for for an alternative from the boring gym fitness routine, martial arts is unlike any other sport because at the core of the training, the emphasis is on personal development. 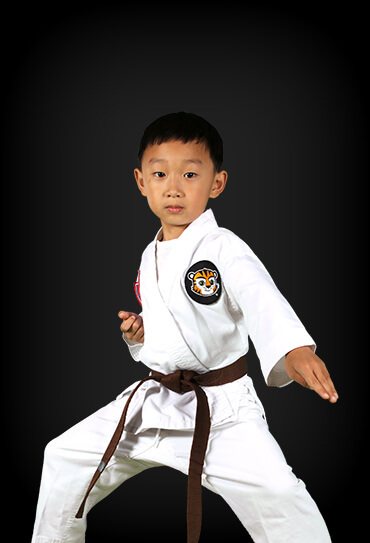 Anyone can begin martial arts - any age, any fitness level. What my daughter experiences at ATA is remarkable. She gets actively excited for each class and enjoys the programming. 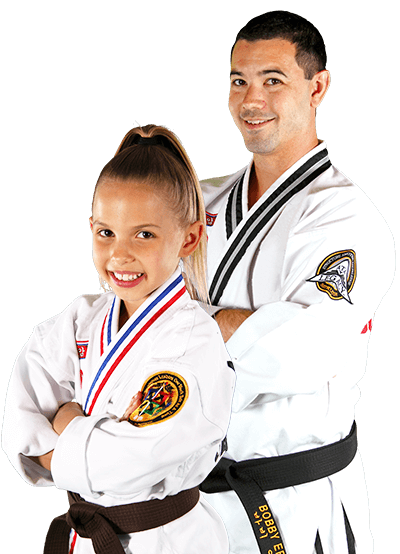 While learning self-defense they are taught life lessons that teach them self-control, confidence, self-esteem, and leadership skills. 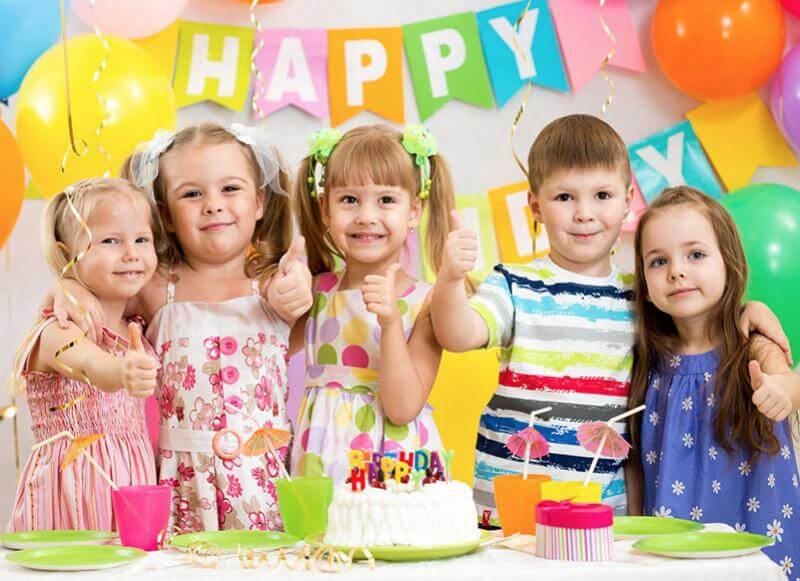 We highly recommended to anyone, including adults! Our daughter has been at ATA for over a year and has absolutely loved it. Our younger son started 2 months ago and loves it. 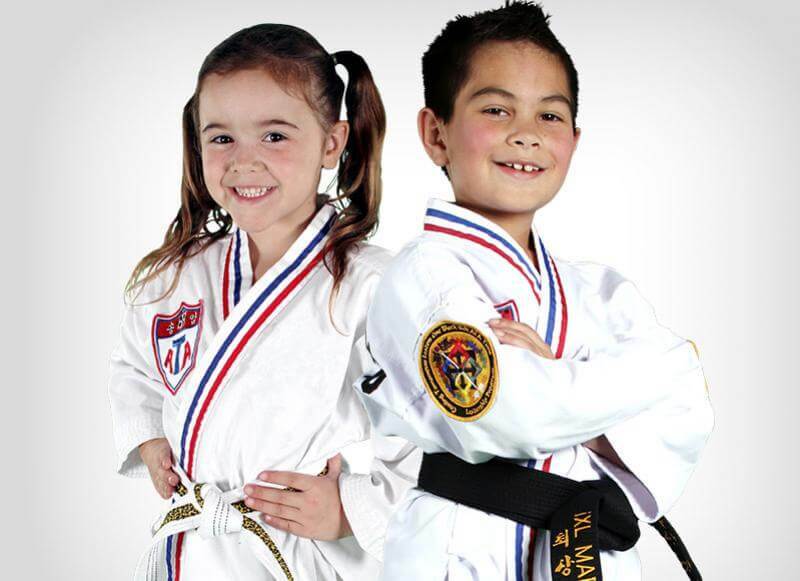 Everyone learns far more than taekwondo and self-defense, including integrity, discipline, self-esteem, focus, confidence, persistence, goals, attitude, respect, and much more. If you are looking for martial arts instruction in Bismarck, I highly recommend Bismarck ATA. 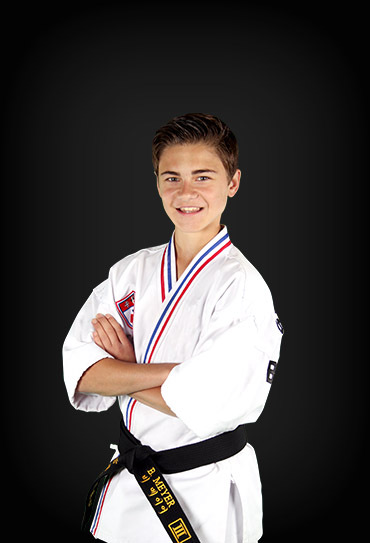 Mr. Powell and Mr. Scheer are excellent instructors, both very knowledgeable and experienced.